My Australian Africa – Visit Monarto soon – only 50 minutes from Adelaide. Enjoy a full day of fun and adventure with some magnificent animals on the spectacular “African” plains. This zoo is Australia’s largest open range zoo at 1,500 hectare. You can cruise around the zoo in the shuttle bus which departs at regular periods from the Visitor Centre. There is also 10 kilometres (approx) of walking tracks through the bush land of the zoo. Also enjoy feeding the giraffes on a giraffe safari. Want a great picnic area with the family? It has everything for the whole family including playground, skate ramp, pushbike track and more. Also visit the bunyip at Sturt Reserve. It is a must. 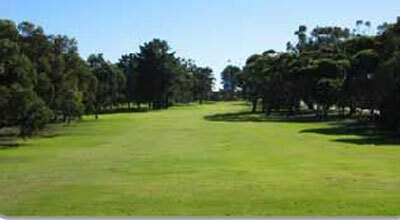 Murray Bridge Golf Club is an 18 hole country course situated in the heart of the Rural City of Murray Bridge. 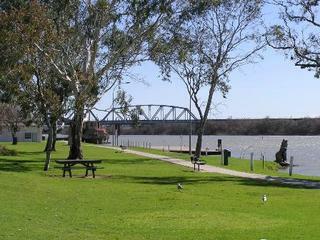 Captain Proud Paddleboat offers scheduled and chartered river excursions on the lower River Murray. Tenpin Bowling is great fun and nowhere is better than Bridge Bowl, the Murraylands’ very own Tenpin Bowling Centre located in Murray Bridge. Collect map from Murray Bridge Visitor Information Centre. Collect and start from Murray Bridge Visitor Information Centre.